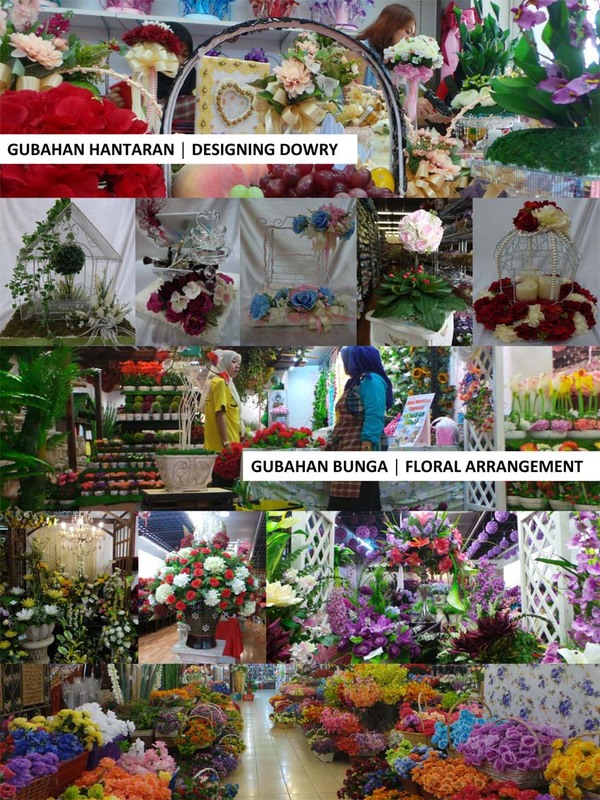 WS Handicraft Sdn Bhd ensures that your Hantaran & Gubahan are done professionally by our experts, along with our quality products while working within your budget. Kindly visit any of our retail outlets to book for your upcoming events. We are hoping to provide this service online as soon as possible.